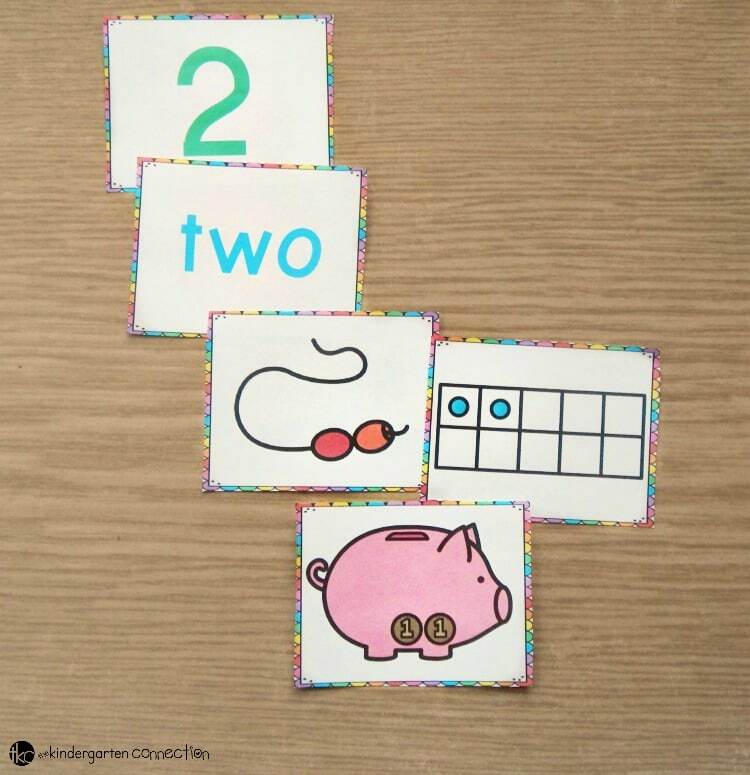 Learning to count aloud is one thing, but we know that counting objects with one-to-one correspondence, understanding quantity, subitizing, and matching sets to numbers is quite another! 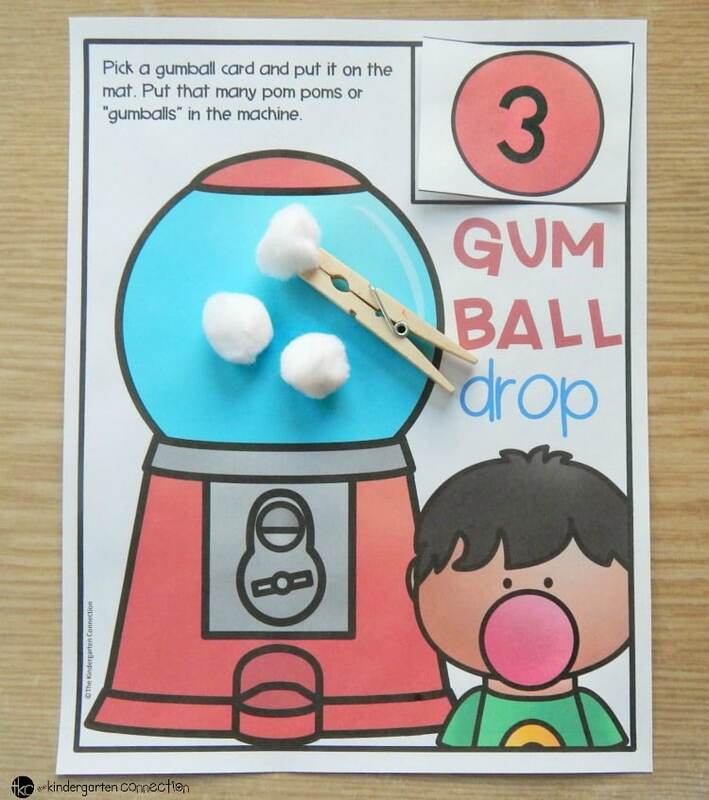 In fact, a LOT goes into counting. 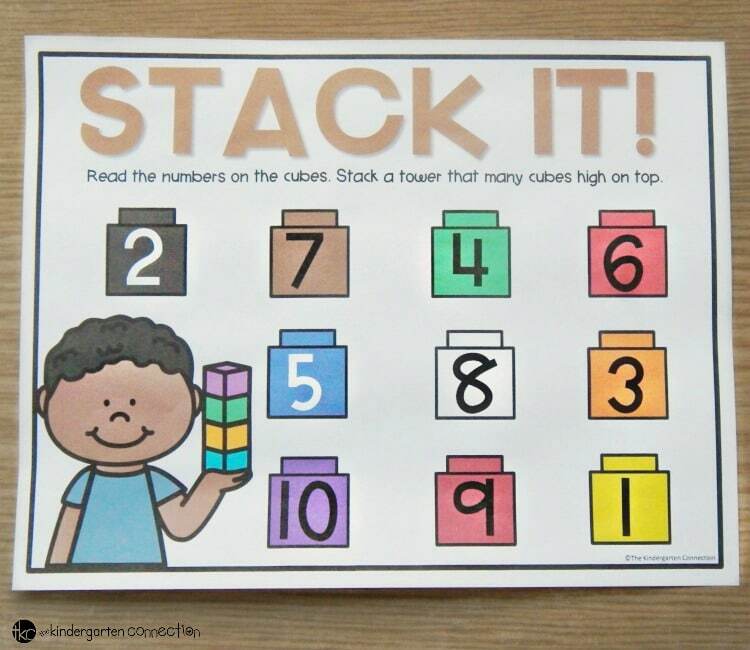 Kids need practice with counting to gain confidence and build a solid foundation for future math skills. 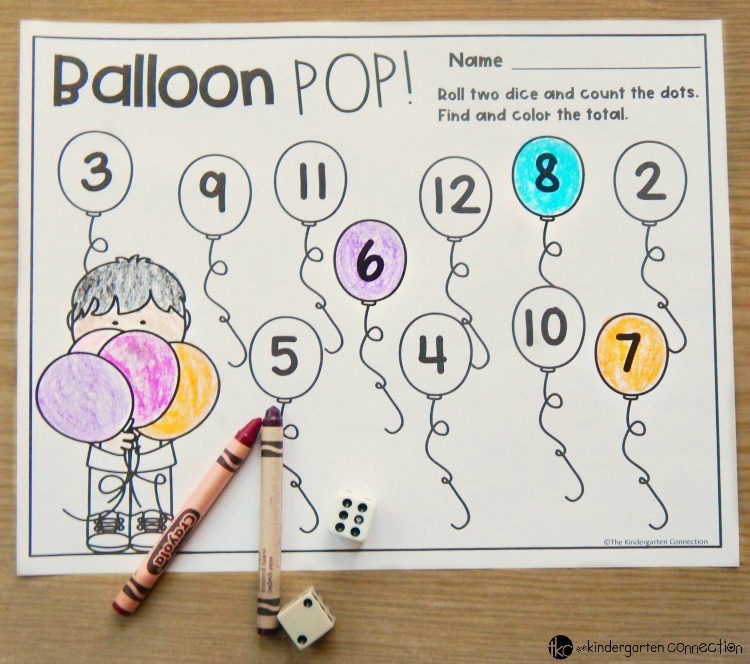 Why not make that practice fun with ready for you, hands-on counting activities and math centers? 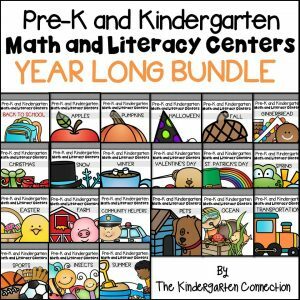 Practice counting from 0-20 with these 16 different centers created specifically for Pre-K and Kindergarten students! 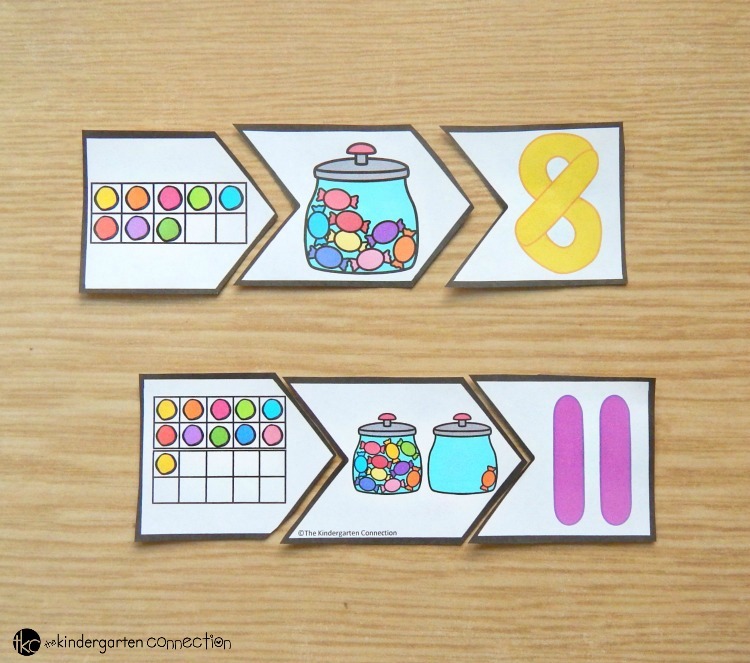 Grab the counting activities on their own in our Teachers Pay Teachers shop, or in our HUGE pack of Print and Play Centers! 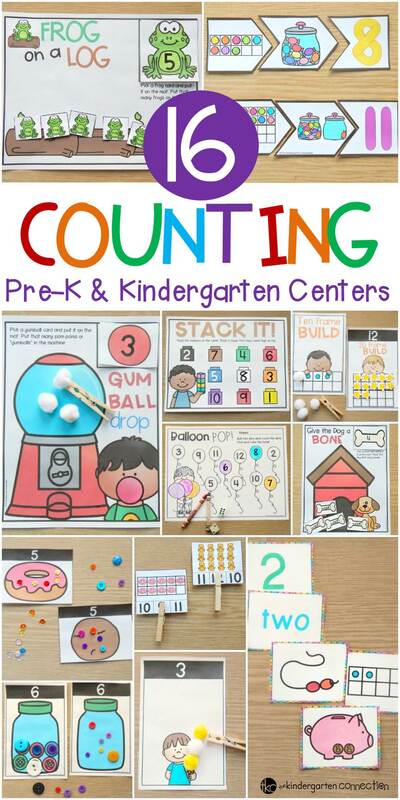 This pack of print and play counting centers is perfect for teaching early numeracy skills in an engaging way – and they are prepped for you! 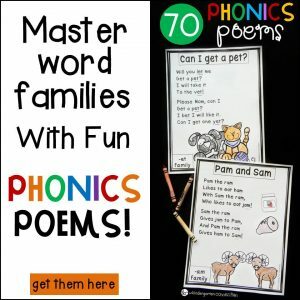 Not only that, but choose your counting cards too! 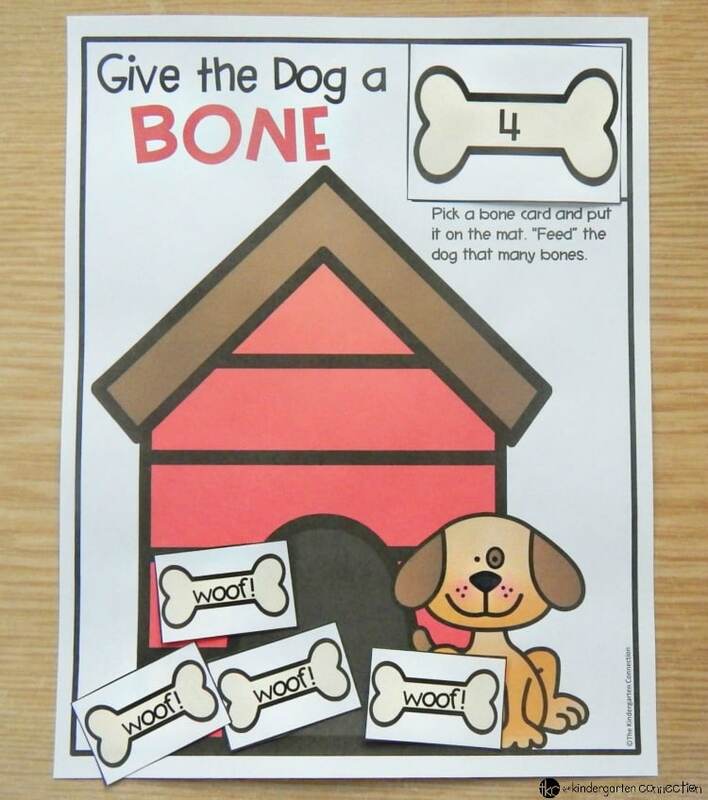 Most come with 2 levels of play – one set for matching (great for beginner counters) and another for straight counting. 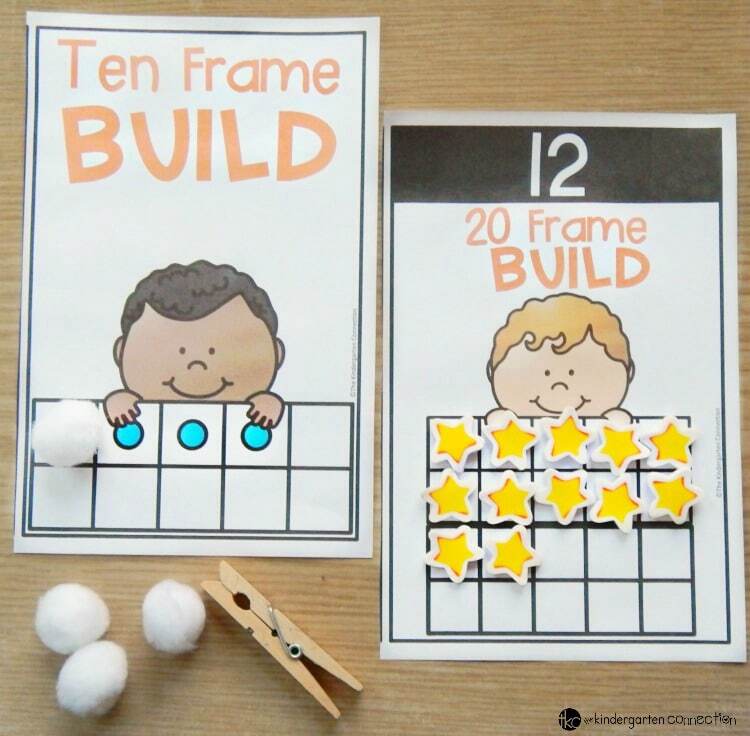 Work with 10 and 20 frames, and be able to differentiate for your students by choosing between the “beginner” counting cards or the regular cards (not filled in for them to match). 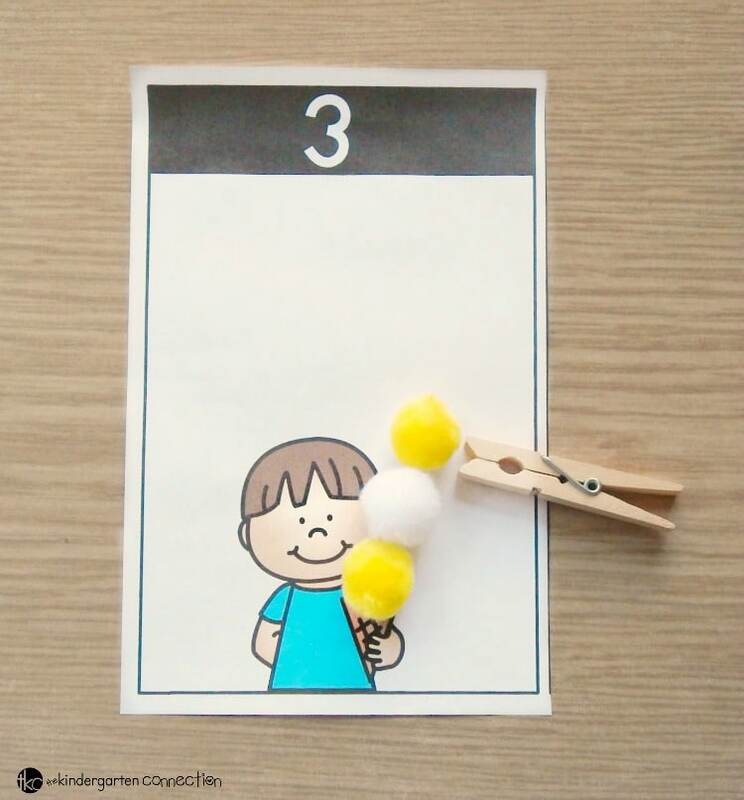 Keep using those fun tools and manipulatives for more counting fun, like adding “scoops” to ice cream cones! 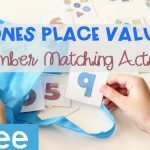 Sort numbers to 20 on the table or in a pocket chart (they fit great) by looking at the variety of ways to make a number. 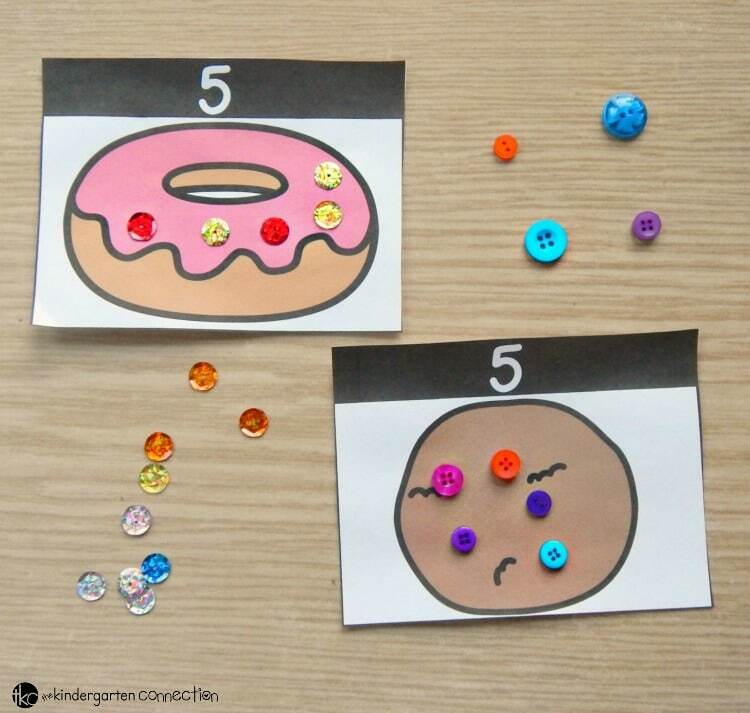 Have fun putting together number puzzles by counting, using ten frames, twenty frames, and reading numerals. 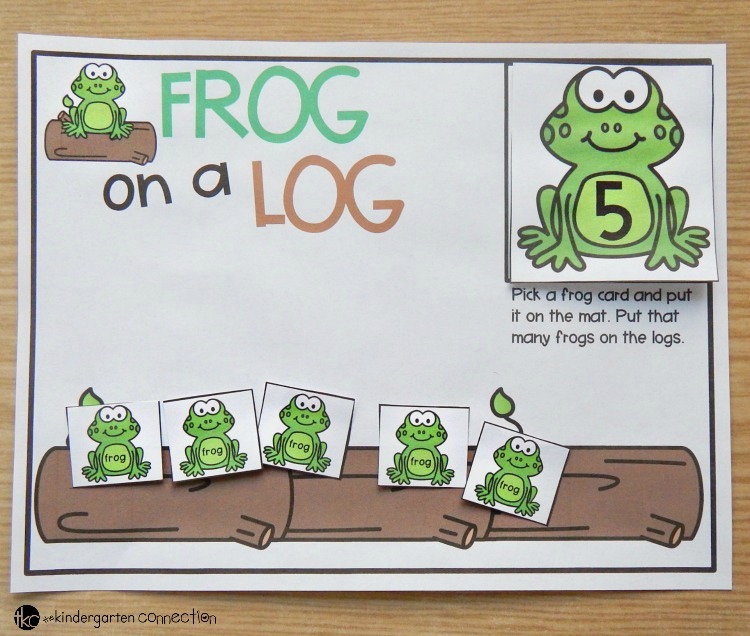 Or, remove the middle piece and just have a 10 or 20 frame puzzle! 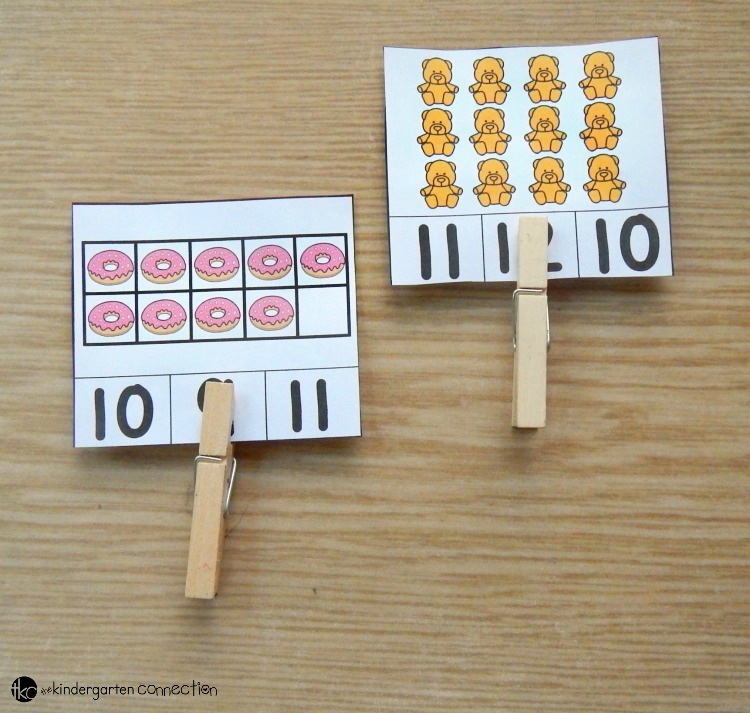 Keep those clothespins out and use them with these sets of clip cards! 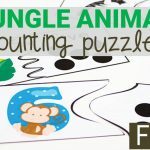 Read to help your kids ROCK counting sets to 20? 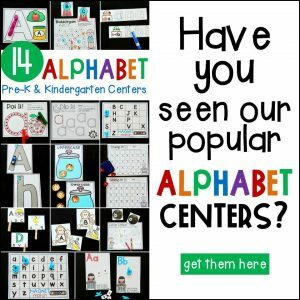 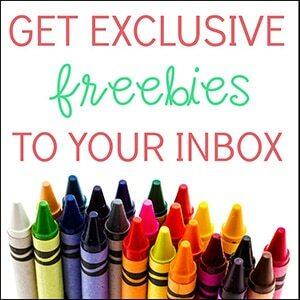 Grab the Print and Play Counting Centers Here, or Save BIG and get them, plus tons more centers in our Print and Play Centers Growing Bundle!